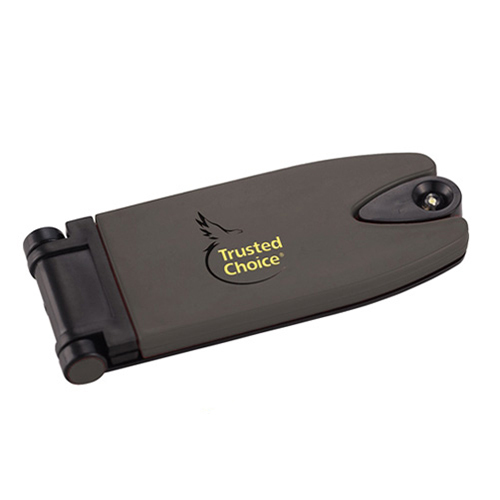 It is a no brainer why custom flashlights make great promotional items for all types of industry and businesses. 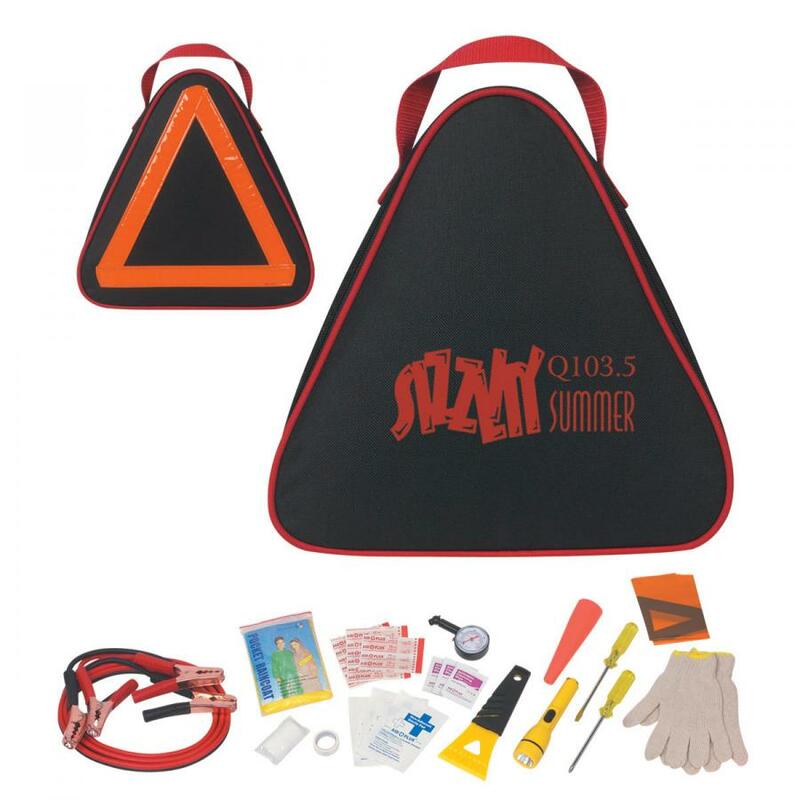 Every home will have an average of around 3-4 flashlights for their emergency tool kits, auto kits and more. Having a source of light at easy access will make everyone safe and at ease. The popularity of custom flashlights has made it a great promotional item for nearly any industry or business. Customize these logo items with your brand and message to make it a portable billboard for your brand without overspending. 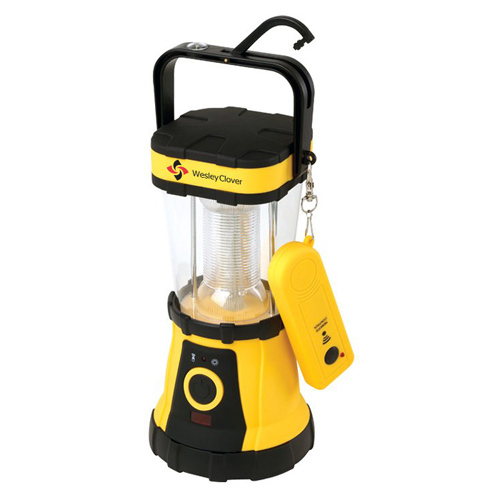 Flashlights are available in a range of models right from pint sized flashlight keychains to sturdy maglites and the outdoor lantern lights and everything in between. 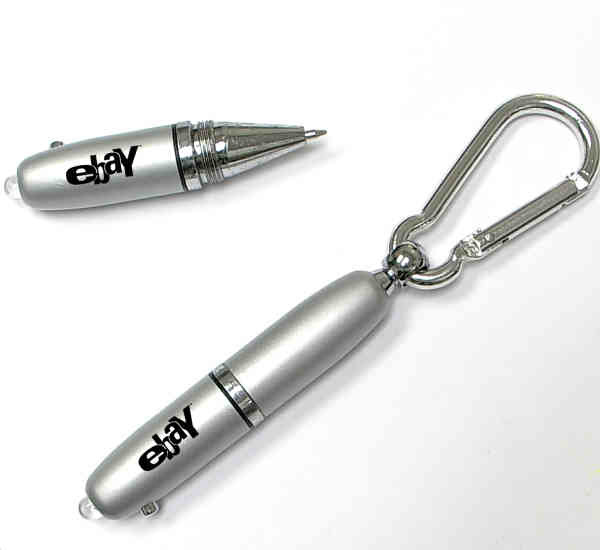 Custom flashlights can be handed out as store promotional items, raffle gifts, tradeshow handouts and more. 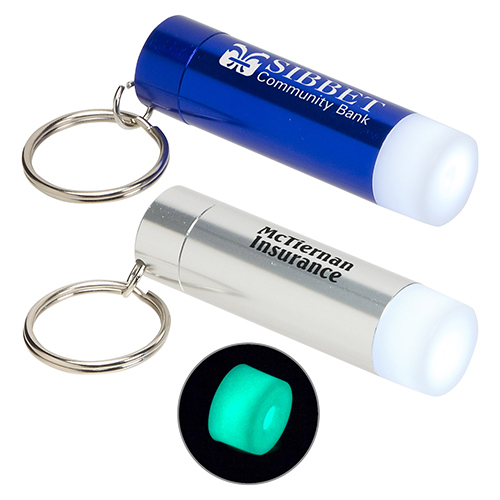 Easy to customize, custom flashlights can be imprinted with your brand, message or artwork. Every time, your recipients carry these flashlights around, your brand will get a lot of attention. Functional gifts like flashlights that are used on a daily basis will make great promotional gifts. The consistent brand impressions and the assured ROI that flashlights make during its shelf life make flashlights a great handout. 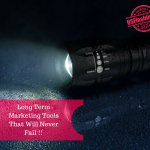 Here are some of the other advantages of custom flashlights as marketing items. Budget friendly: Custom flashlights are easy on your wallets and are not as expensive as other logo items. The low cost advantage of custom flashlights will make it a great choice for mass promotions like tradeshows or business events without spending a lot of their marketing budget. 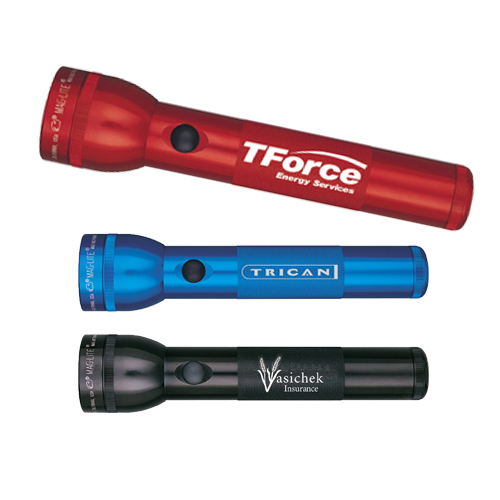 Marketing potential: Flashlights are available in various models and colors, which make it easy to customize. Flashlights can be customized to make your brand stand out and enhance the marketing potential. Flashlights are available in various ecofriendly models like solar powered lanterns and crank models that do not need batteries to operate. If you are looking for a sustainable product for green themed promotions or awareness events, these logo items will make a great choice. Get started with some of these popular flashlight models that will never fail to impress your audience. 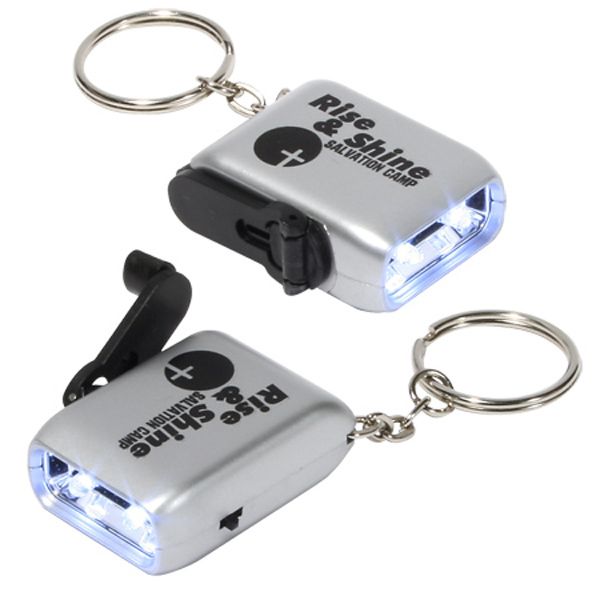 Keychain flashlights: These combo gift items that bring together the convenience of a keychain and a flashlight will make a great choice to consider. Offered in a range of colors and models, it is easy to choose an item that matches your promotional needs. Maglite flashlights: The ultimate symbols of craftsmanship and technology, these US made premium quality flashlights will make a welcome addition to any emergency kit. Your brand and message on these popular flashlights will get a lot of appreciation and attention. Carabiner flashlights:These trendy flashlights will ensure the ultimate hands free convenience for outdoorsy clients and adventure travelers. One of our best sellers, these logo items will let your customers carry your brand wherever they go! 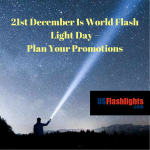 Which of these flashlights are you planning to use in your promotions? Share your thoughts at our facebook page to join the conversation.